This year seemed like a transition year in many ways. We traveled less than usual, but spent even more time racing. Correction: with 12 blown engines and 5 wrecks we spent a lot of time at the track, but not a lot of time actually racing. We spent the summer at the river house and played with the Conners. It was certainly a year for new beginnings. Brandon and Heather kicked off a trio of weddings. Vicki finally became Mrs. Victoria Lloyd-Jones, and our favorite nephew Brad married his college sweetheart, Jennifer. Dad and Della announced their plans to get married too. Little Harry Lloyd-Jones became the undying object of Bobbie's affection when he was born and ensured a steady stream of presents for years to come when his parents asked Bobbie and Daniel to be his godparents. Dan and Bobbie celebrated their tenth anniversary with some jewelry shopping, dining, and champagne drinking in New York. Bobbie will certainly remember being hung-over her first morning in the Four Seasons. But for travel and events it seemed more low key than usual. Smaller parties, no bikini contests, and virtually no overseas travel. Nothing wrong with that - just different from what we've done in the past. Still, we did get to see the sights in Cambridge (UK), Maui, and some beautiful backcountry when Dan was snowmobiling in Wisconsin. We stuck closer to home with trips to the Outer Banks and the Middleburg Horse Races. It was also a year of recognition. The local newsweekly, Style, did a profile article with us on the cover. (What was pretty funny was that a local music chain had stolen one of the pictures from Elams.Org to use Bobbie in some promotional materials. Their first ad appeared in the same issue.) 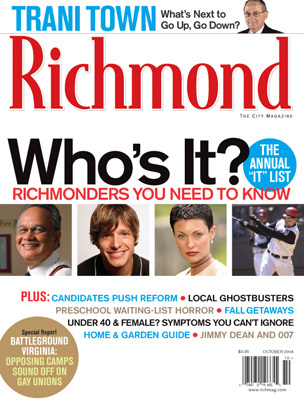 Not to be outdone, Richmond Magazine named us to their 2004 "It" list of people you have to know in Richmond. 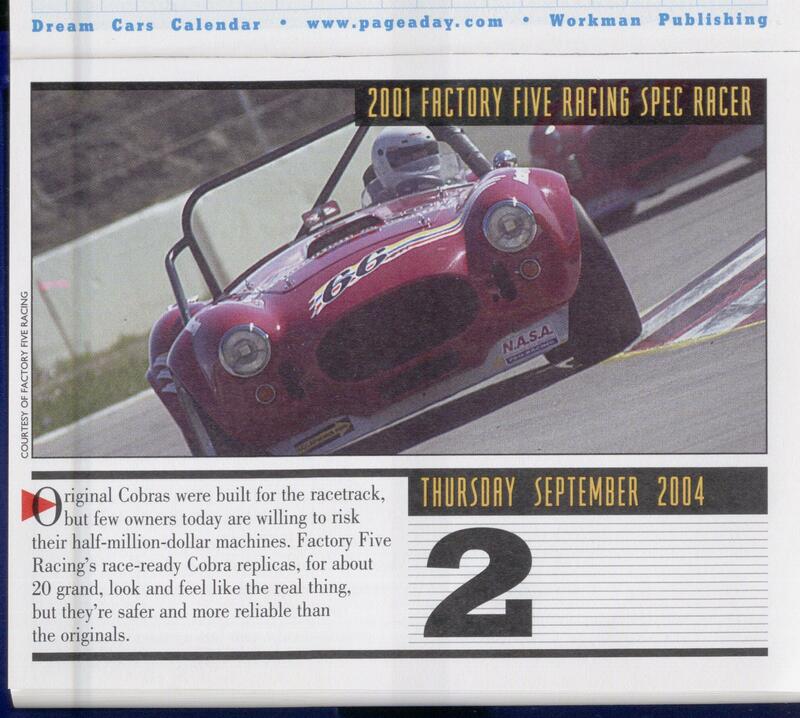 Dan even managed to appear in the Car & Driver desk calendar sold across the country. He was September 2nd. As if that wasn't enough, Dan was on most of the local television stations for his fight with City Council over a painted garage and what has become known locally as "Mr. Ed". The local newspapers also ran articles about the fight as Dan stared the city down to force the issue in March of 2005. 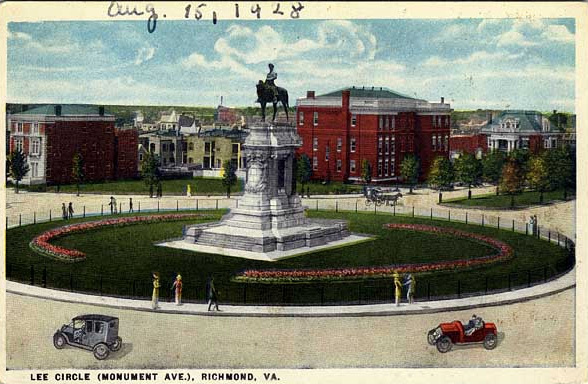 Earlier in the year Dan had won his fight with the city over the Lee Monument. 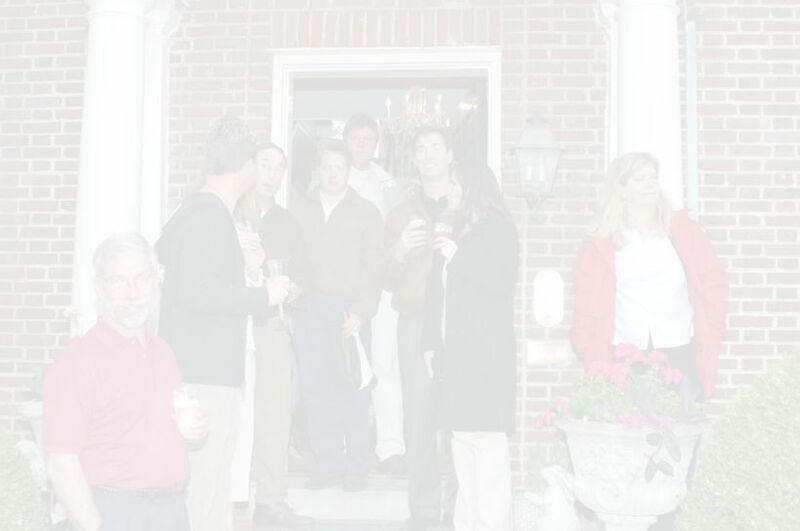 (The city did manage to screw up even with the compromise so it means Dan will be going back to City Hall in 2005.) All the attention meant that Elams.Org ended up with a peak of about 300,000 hits per day. The baby monkeys continued to bring us great joy with Lucy, Patrick, and Hannah all spending time with us. But it was the ever-playful William who truly stole our heart. 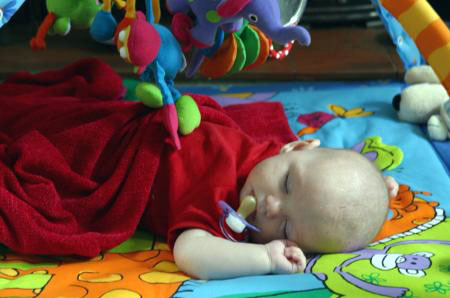 When he was first born the workers thought he might not live, but he's turned out to be incredibly healthy and to have a fearless personality built on hours of playtime. Unfortunately, 2004 will also be remembered as the year that our beloved 19-year Anastasia finally found another animal she couldn't outlast. Racing consumed an even bigger part of life as Bobbie get her race license and managed to go through the entire season without ever finishing last. She did end up in a brutal wreck that sent her to the hospital only hours after she took possession of her new Porsche race car. She finished the season by blowing it up and catching the car on fire. 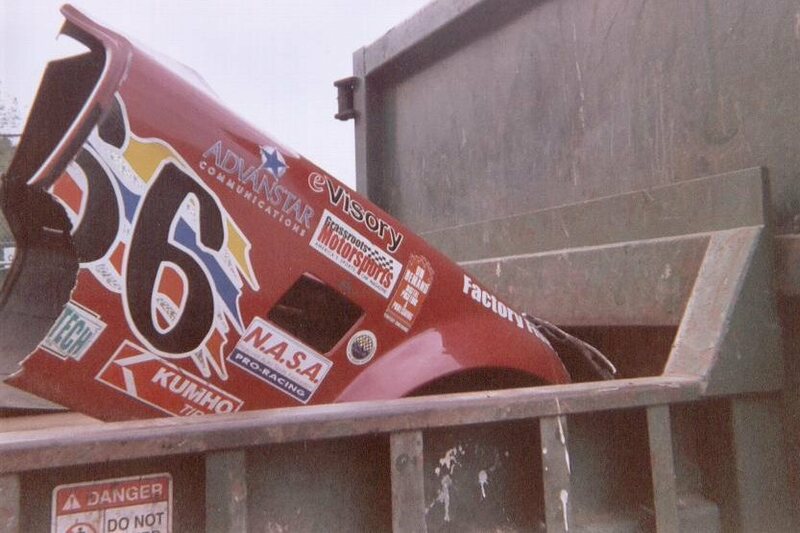 Harry and Dan suffered through the season with engine problems in between a wreck to begin the season and a wreck during the Nationals. 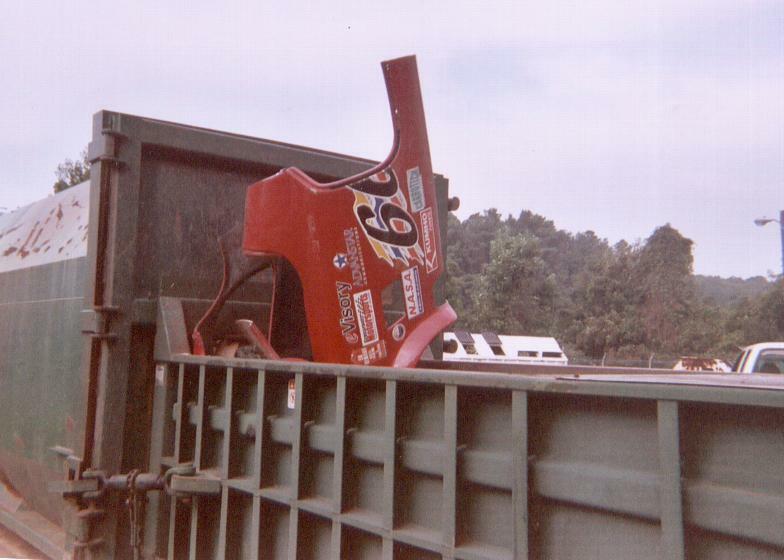 That wreck ended up sending the body - at long last - to the dumpster. Needless to say, the two-time defending champions did not repeat. For this year's 25 Hours of Thunderhill, Dan drove once again while Harry worked the pit crew. On the business side, Dan and Bobbie both continued to grow eVisory Consulting, but Dan also launched a new company called US Labor to help provide jobs for people with disabilities. Family was still the big focus and we were fortunate enough to spend quality time with nearly everyone from the Yorks, Elams, and Searceys. Our extended family, the Conners, became even more ingrained as we spent countless hours together for dinner, playtime with the kids, and enjoying the river. Unfortunately, there were many friends that we didn't get to see this year because of schedules and others we didn't see nearly enough. That is one thing we hope to change next year. It's hard to believe that a year with all that could still feel "slow", but somehow it did. 2004 was a year where we learned to live without some loved ones and to "settle" down a bit closer to home. It was a year with clear highs and some obvious lows. 2005 holds great opportunities, but it we'll be happy with another year like this one.